Without him, it could have been a match worse result. Despite all the courage, solidarity and tireless work rate of the Lyon players, Anthony Lopes was the hero of the draw acquired against PSG. He was only beaten once, by Ibrahimovic's penalty, and even then, he saved the initial spot kick before the retake. Before then, however, he had already made a series of exceptional saves, including a miraculous stop from a header from the giant Swede. The OL 'keeper's reactions were feline-esque to keep out the close-range header that bounced just in front of him. 40 seconds of pure technique… Lyon's goal against Paris Saint-Germain finished off a superb passage of play. Seven Lyon players were involved as the ball moved from the middle of the park to the left and then the right for the cross. 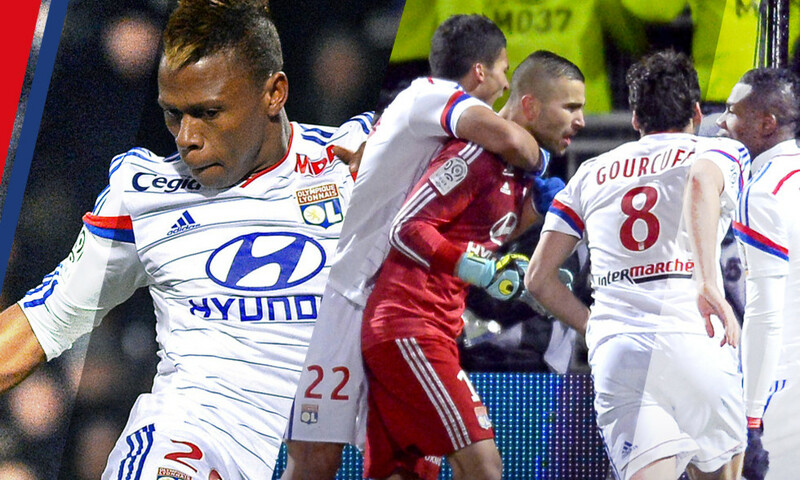 Clinton Njie nodded the ball down for Fekir on the penalty spot. Nabil controlled, before clipping the ball between two defenders into the path of Njie who blasted home on the volley. Magnifique! 5: the number of different defences used in February. The rear guard endured a number of setbacks during the month, starting with the serious injury to Milan Bisevac, Christophe Jallet was also sidelined with injury, Henri Bedimo returned from the Africa Cup of Nations and Lindsay Rose and Mouhamadou Dabo were drafted into the starting XI. Samuel Umtiti is the only defender to have played all five matches in February. 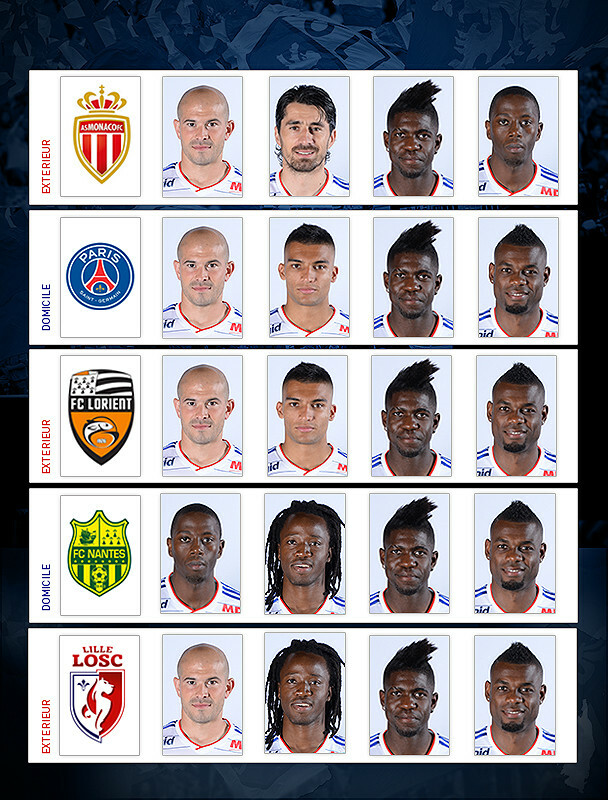 The same back four only appeared twice, against Paris and Lorient.